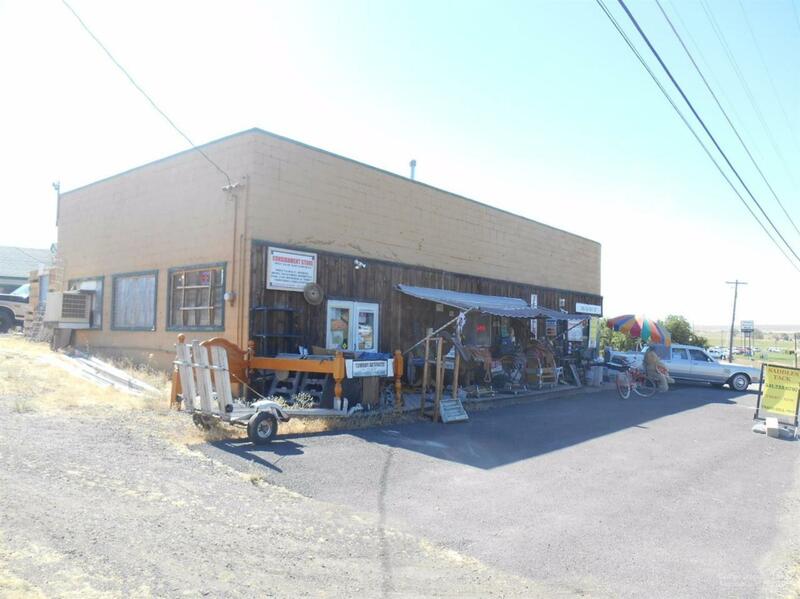 First undeveloped commercial property as you enter Madras from the south on Hwy 97. Nice corner lot slightly over an acre. Gentle slope. Leased through July 2019. This is a very good way to receive a little rental income as you plan on how to develop this prime location.City sewer in road on side of building. Chevrolet road provides access off of Hwy 97 to your front door! This would be perfect for fast food. Over 25,000 cars a day go in front of your building and access is easy.